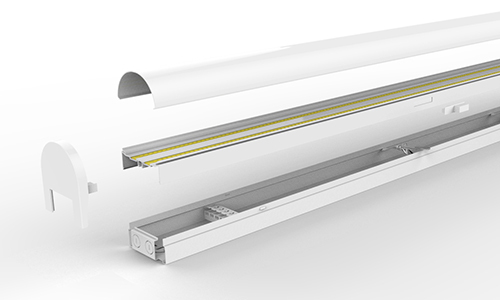 The new ultra slim LED batten is trully widely used fitting that can lit the aisles of super markets, busy office areas, long corridors or warehouses. 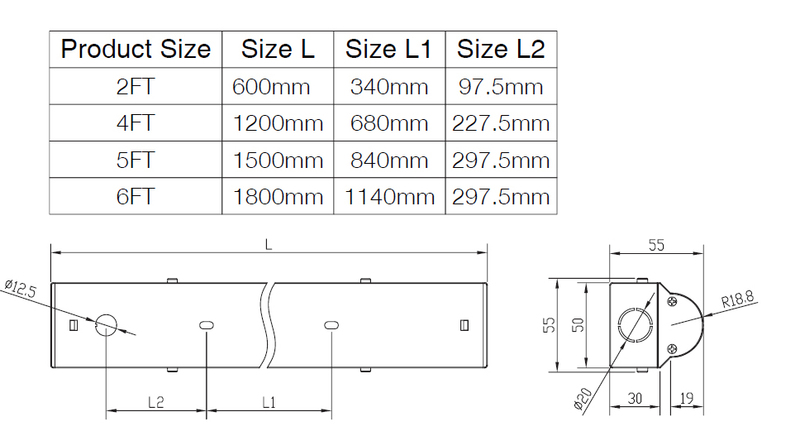 The 120cm metalic housing is only 0.8kg and can be linked to other slimline fittings to create long lighting systems. 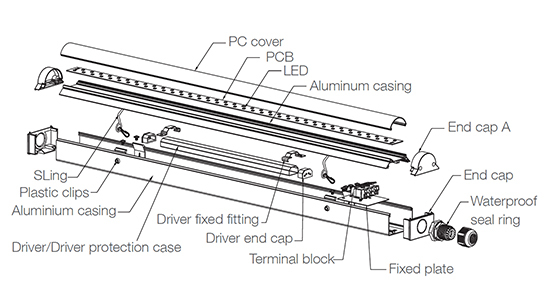 This is an ideal replacement for the T8 fluorescent batten 4ft.